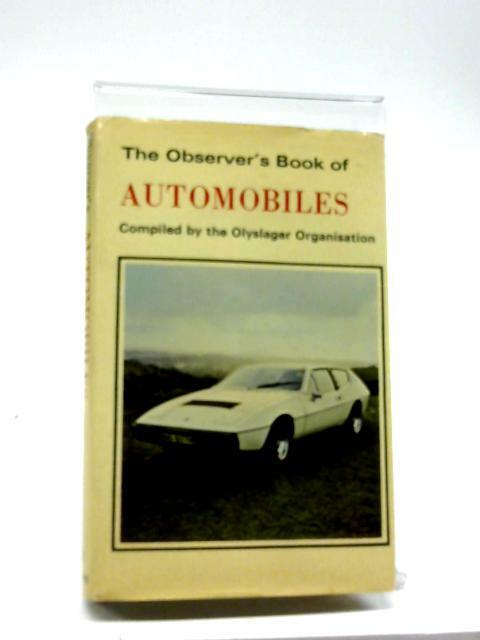 Are you crazy about cars? 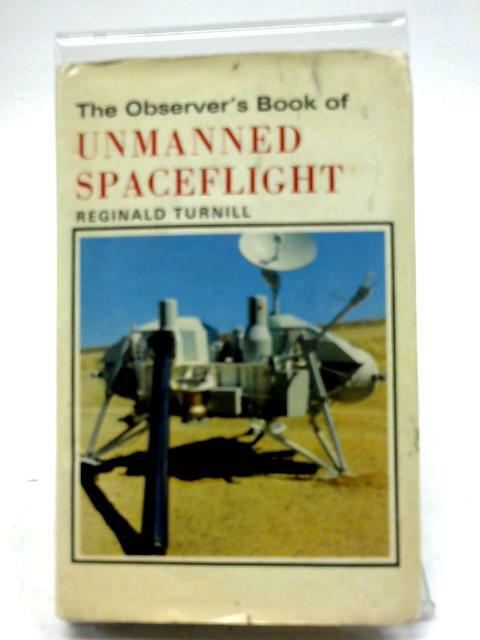 Do you have a passion for planes? 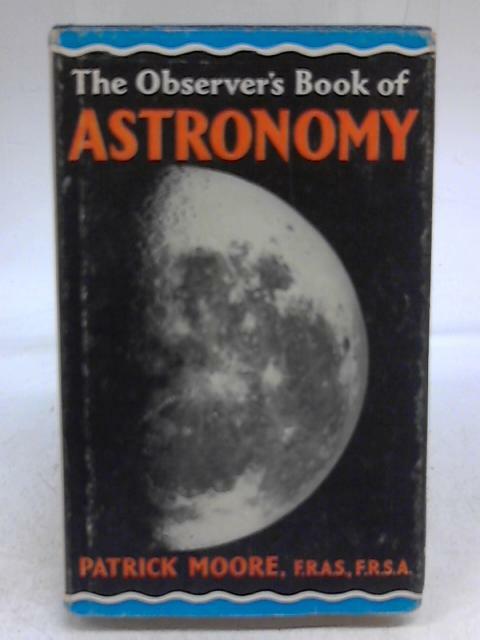 Or perhaps you’re a star-gazer? 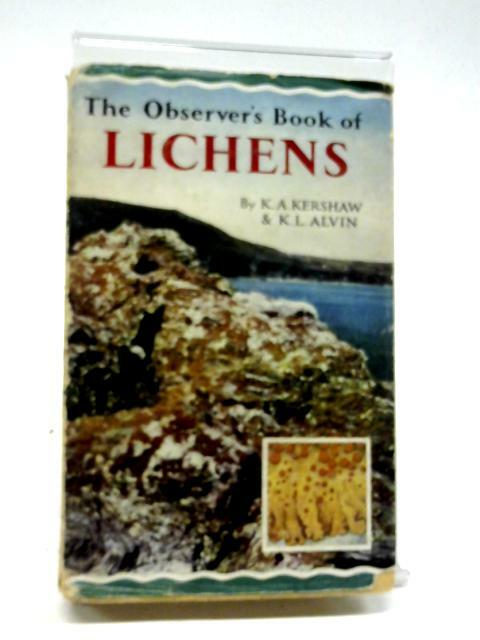 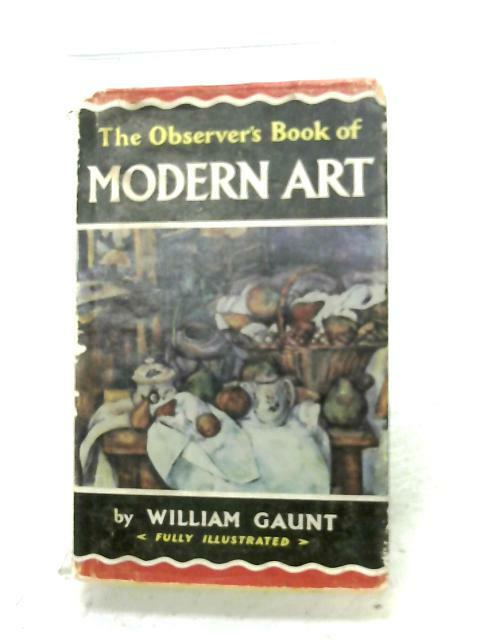 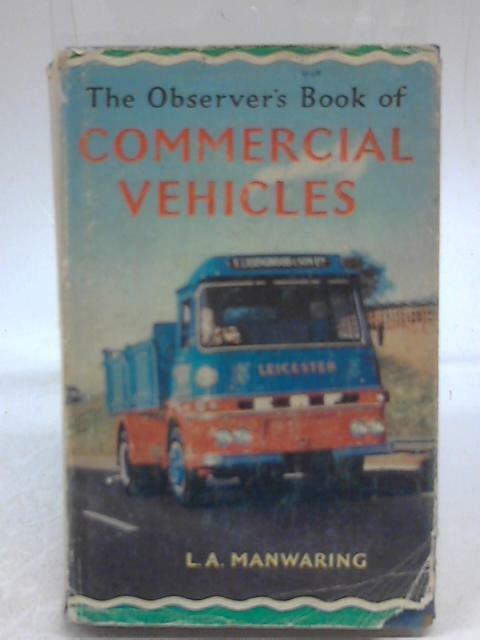 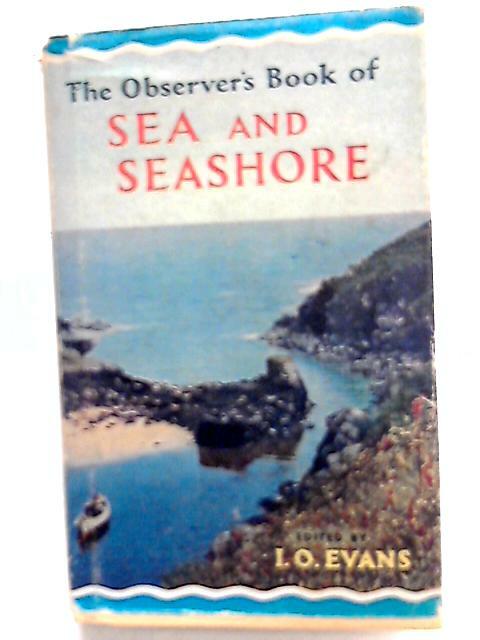 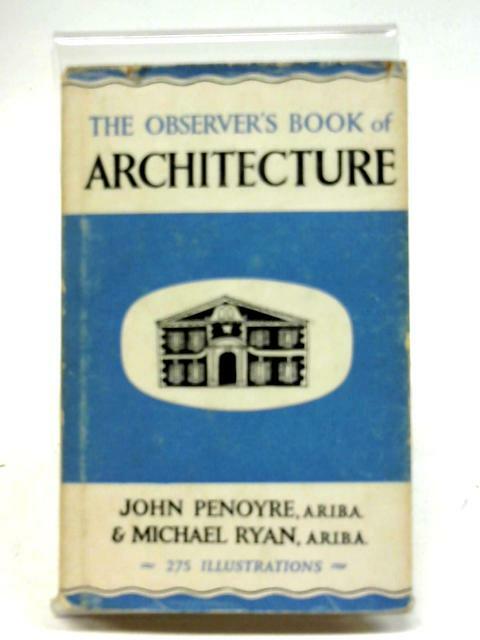 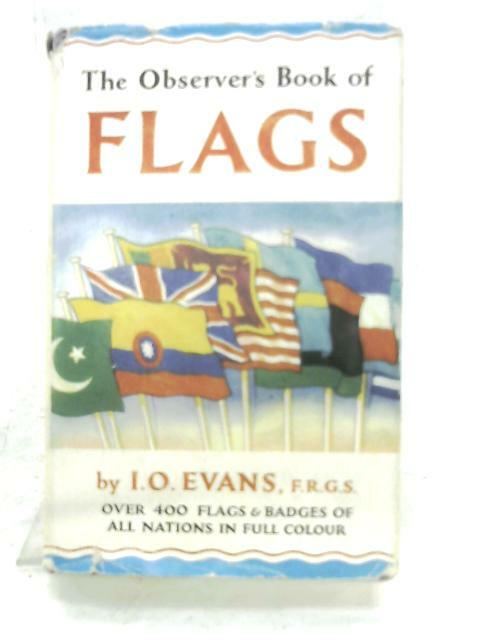 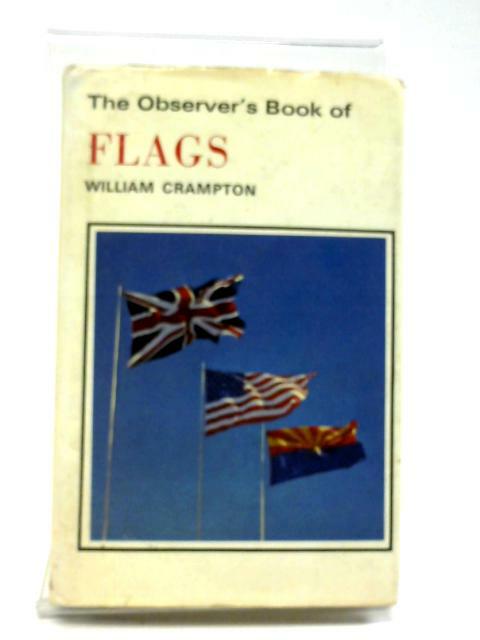 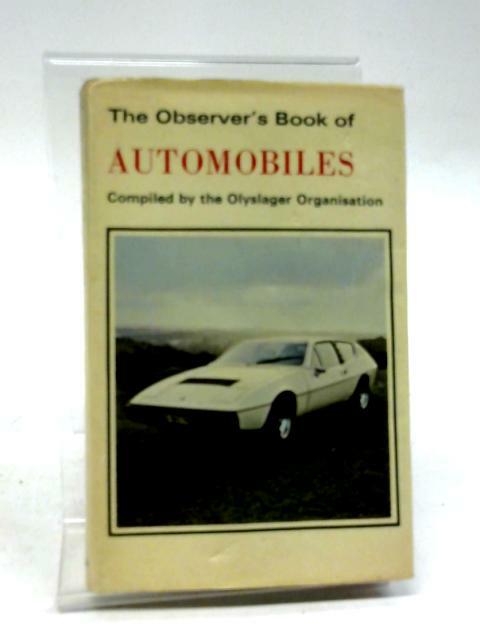 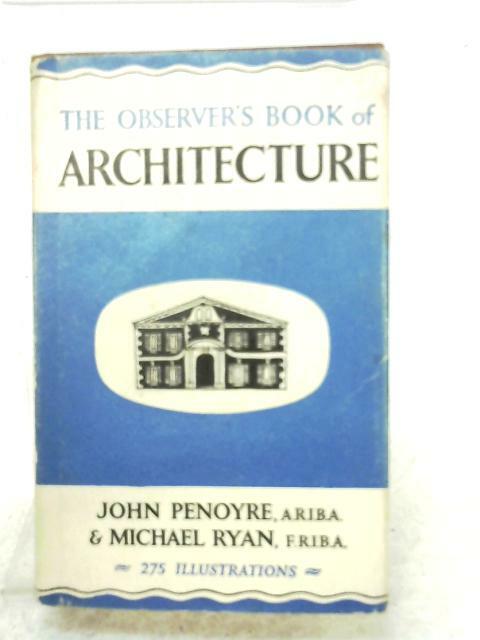 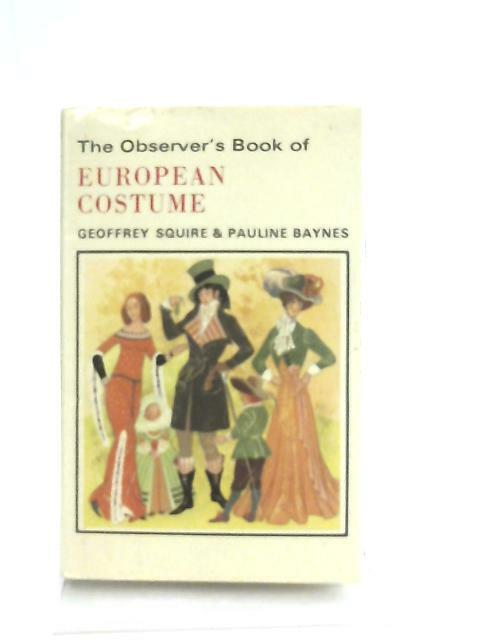 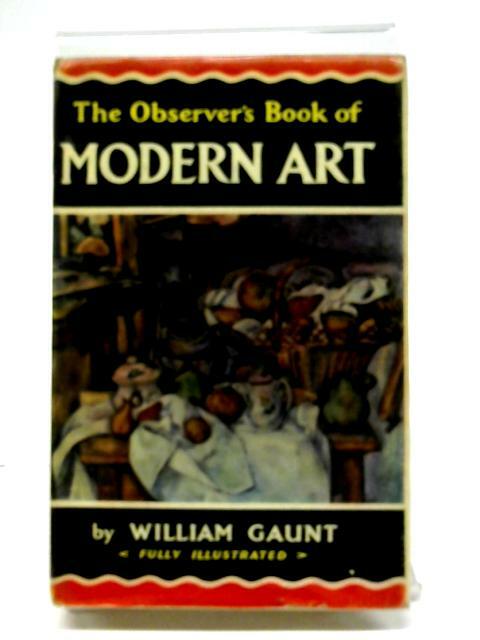 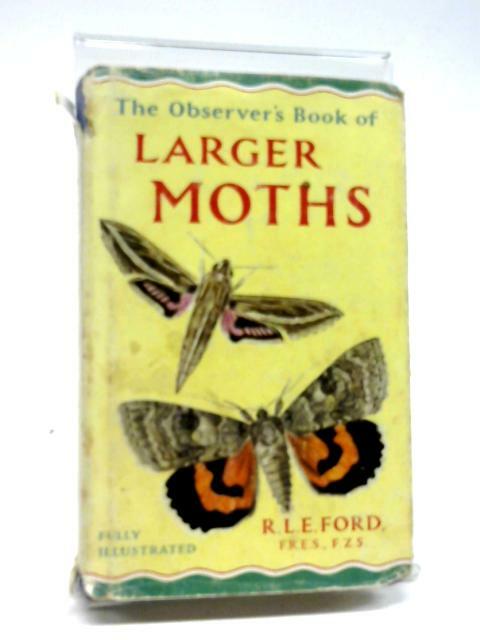 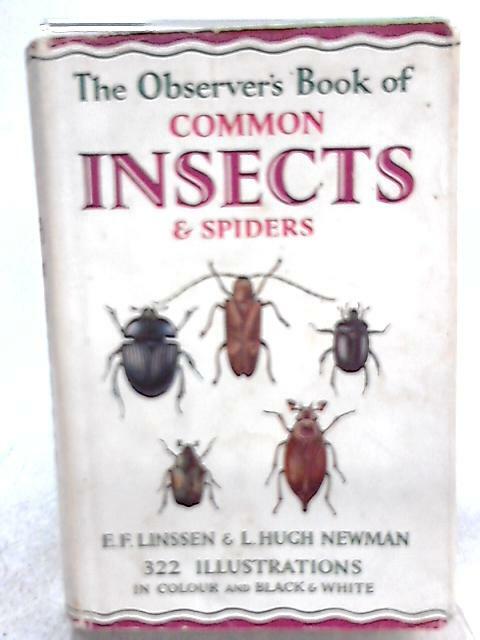 Whatever your passion we have a fantastic selection of vintage Observer Books for you to choose from.